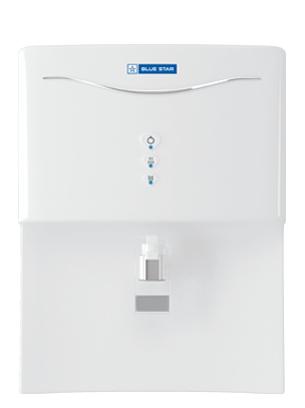 Blue Star Eleanor Water Purifier in Kharkhana, Blue Star Eleanor Water Purifier in Hyderabad, India - 500094, Blue Star, India’s leading air conditioning and commercial refrigeration company brings you Eleanor, an elegant and stylish water purifier that makes pure water taste good with its Aqua Taste Booster function. 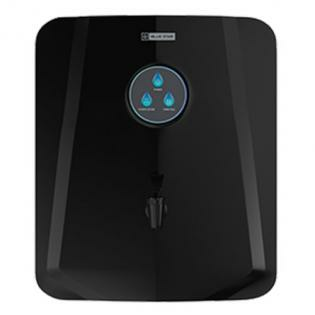 Having quenched the thirst of billions with its range of water coolers and dispensers for over seven decades, Blue Star now introduces a water purifier for your home that combines advanced technologies to give you water at its best. Packed with features such as a large 8 litres storage tank, filter change alert and tank-full indicator, Eleanor is the perfect symphony of elegance and purity. Blue Star, India’s leading air conditioning and commercial refrigeration company brings you Eleanor, an elegant and stylish water purifier that makes pure water taste good with its Aqua Taste Booster function. 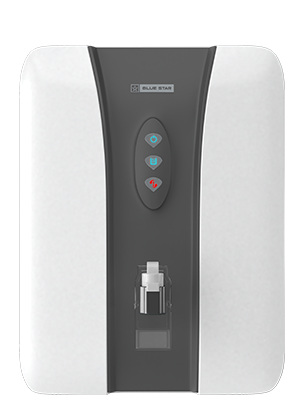 Having quenched the thirst of billions with its range of water coolers and dispensers for over seven decades, Blue Star now introduces a water purifier for your home that combines advanced technologies to give you water at its best. Packed with features such as a large 8 litres storage tank, filter change alert and tank-full indicator, Eleanor is the perfect symphony of elegance and purity.